The renewable energy sector is all set to grow by leaps in the coming years and provide hundreds and thousands of job opportunities. The renewable energy sector is all set to bring a horde of new job opportunities. India has taken the job of protecting the environment very seriously. The Indian government has been investing a lot in renewable energy for the last few years, and the result is that the renewable energy sector has grown significantly. The good news is not restricted to the growing sector, but also to new job opportunities that this sector is set to create. India is moving ahead with a grand vision in its mind. The government wants to install not 50 or 100, but 160 GW of renewable energy by 2022. This will not only have a positive impact on the environment but create majestic waves in the country’s jobs’ market. 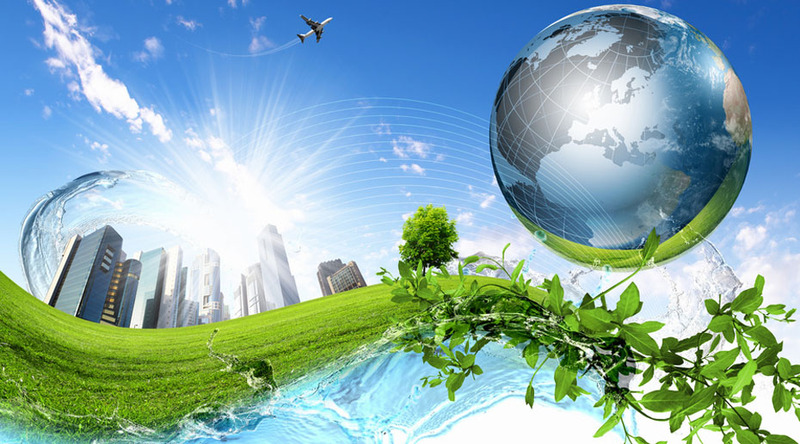 The energy which is generated from natural resources, such as sunlight, rain, wind, geothermal heat and tide is referred to as renewable energy. The term renewable in itself is self-explanatory. It means self-replenishing resources which cause little or no harm to the environment and regenerate easily. The government of India is planning to tap into this extensive, renewable source to go all green and create new and massive job opportunities. India has already taken numerous steps to brings its 2022 plan into effect. As of 31st March, 2017, India had already covered more than 33% of its proposed renewable power capacity. It is being estimated that this green move by the government will create 3,00,000 lakh jobs in the next five years itself. Around a million jobs will be added along the way with nearly 70% depending on the New India’s work force. Labour intensive solar components will create the most number of jobs and around one to three months will be spent on training the people to undertake this task efficiently and provide the best possible results in a short span of time. New jobs created by and for using the solar energy will be distributed pan India, with the focus being primarily on Maharashtra and Uttar Pradesh. Other energy jobs will be restricted to those states which have a high potential for it. This move will maximize the result and minimize the cost, while the workforce will go on increasing with every new step taken in this direction. 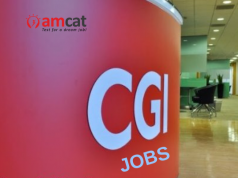 If you liked the article and want to keep up-to-date with the latest happenings in the job market then follow our AMCAT blog. You can further look for new jobs by exploring our jobs’ portal.